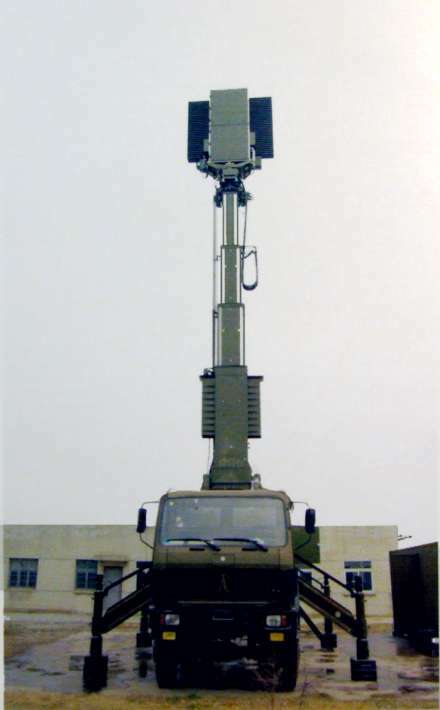 The CLC-3 is a mobile solid state air defense radar using advanced active phased array antenna and Doppler processing technology. 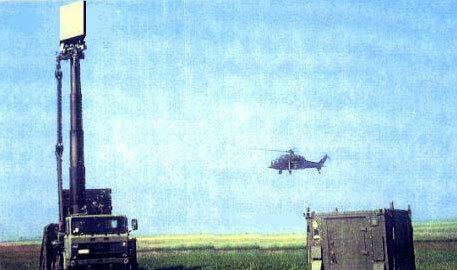 It is used in air defense systems to detect and track low-altitude aircrafts and helicopters. It detects also slow-flying objects (UAVs) and hovering helicopters in strong clutter. The CLC-3 is also designed to act as low altitude gap filler in air defense network. CLC-3 radar is fitted with interfaces for weapon systems. All targets within the entire search volume will be automatically tracked and high quality 3D target data will be provided to weapon system for target designation and combat control.